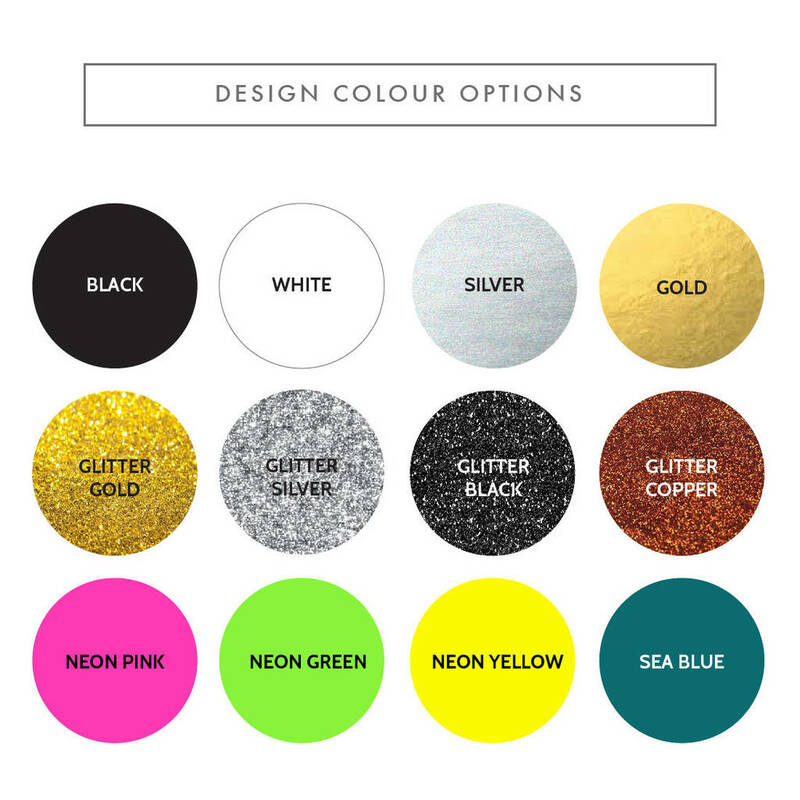 A beautifully modern Bridal Makeup Bag, perfect for storing Wedding Day essentials on the big day itself. Each Bridal Makeup Bag is hand pressed with the wording 'Mrs.' in a beautifully elegant brush stroke design. 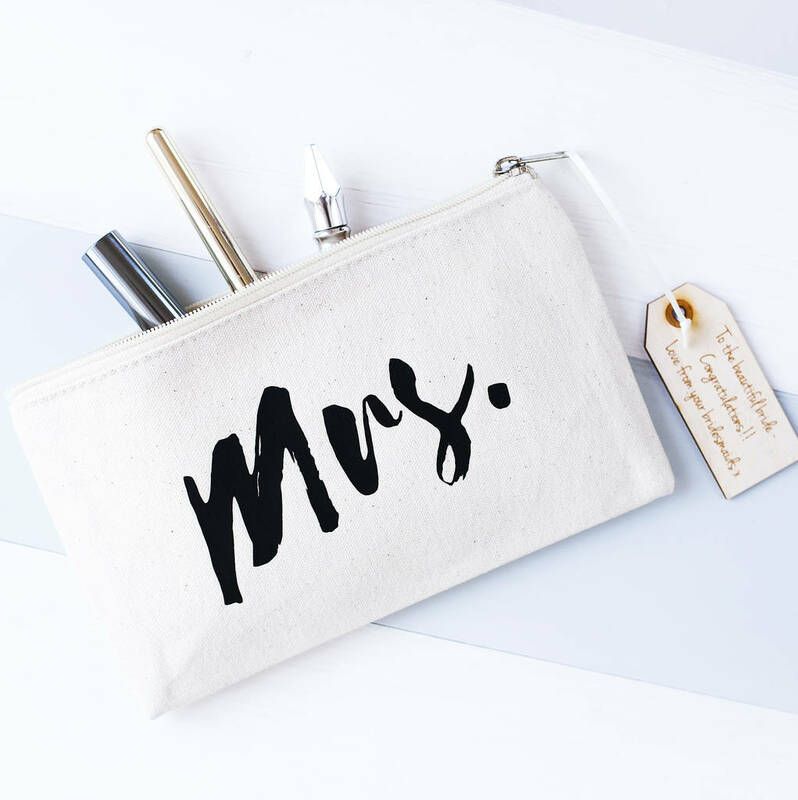 Ideal for carrying makeup for the morning of the big day itself, each makeup pouch has ample room to contain all the lipstick (and other cosmetic essentials) any bride might need to prepare for her walk down the aisle. 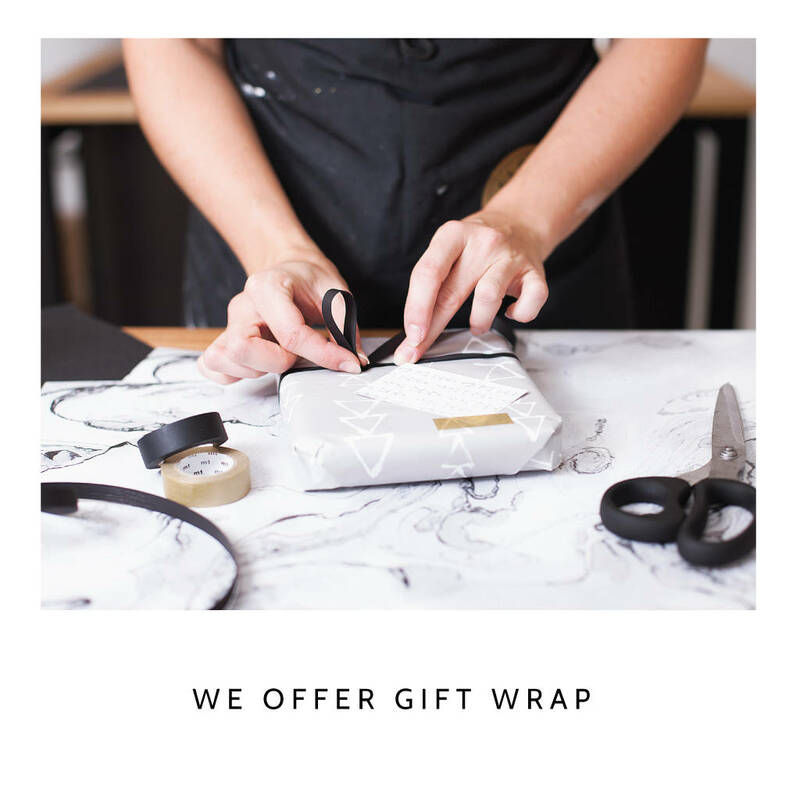 A perfect Engagement, Hen Party or Wedding Gift for the Bride-to-Be. 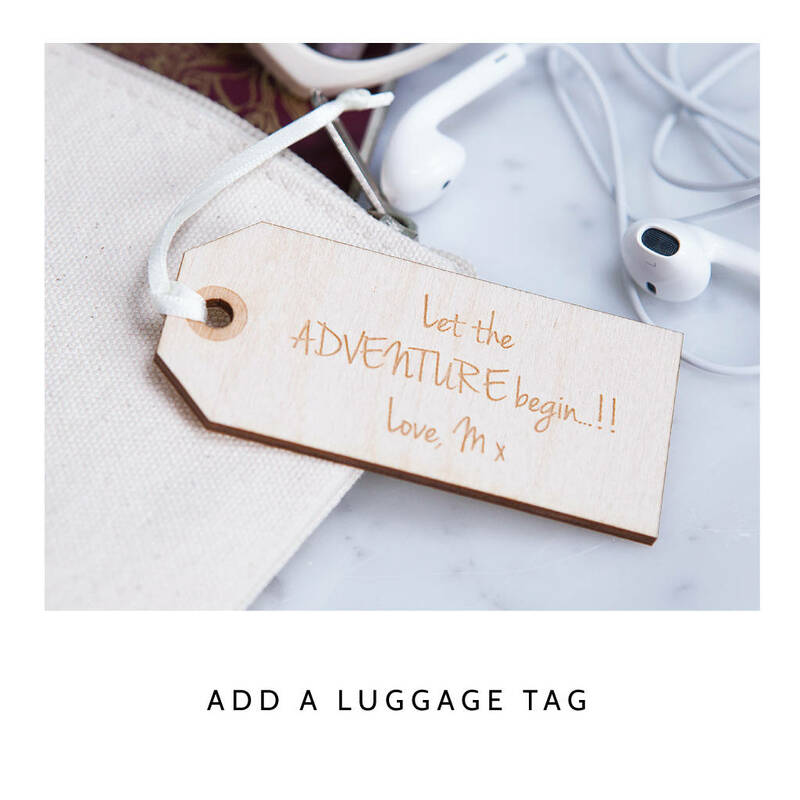 Why not include a wooden engraved luggage label gift tag with your order? 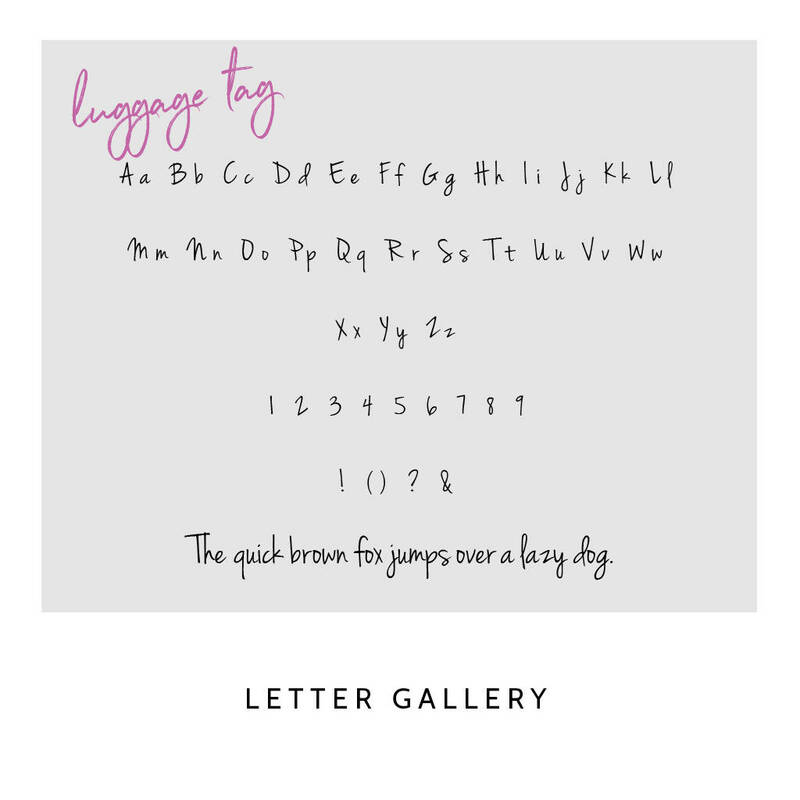 Each is engraved with your required wording, with a maximum of 60 characters including spaces, and will be attached to the zip pull of your bag with a dash of ivory ribbon. 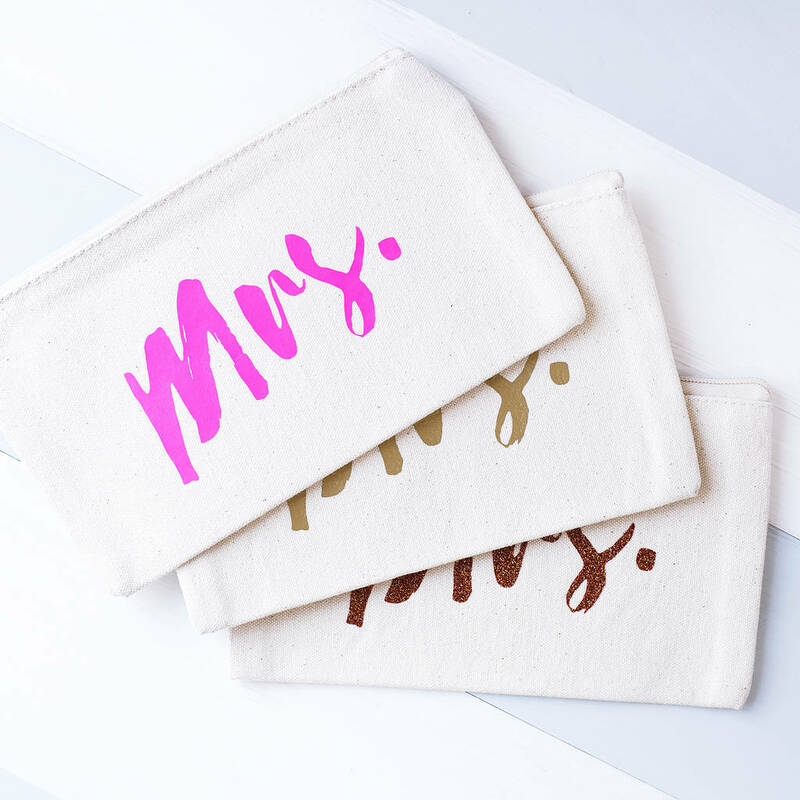 Each makeup bag is made from high quality canvas and is complete with a nylon zipper and metal puller; perfect for keeping your makeup securely fastened inside!